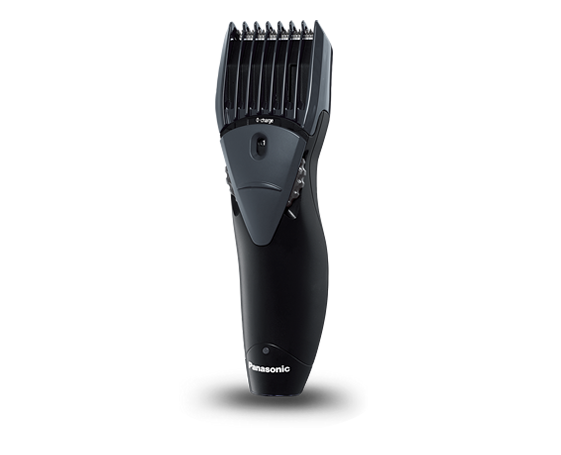 This Panasonic (ER207) Trimmer for Men (Black) is designed with perfection to meet all your grooming requirements with perfection. The trimmer exhibits an ergonomic design which offers you a firm grip and makes it highly durable and portable. 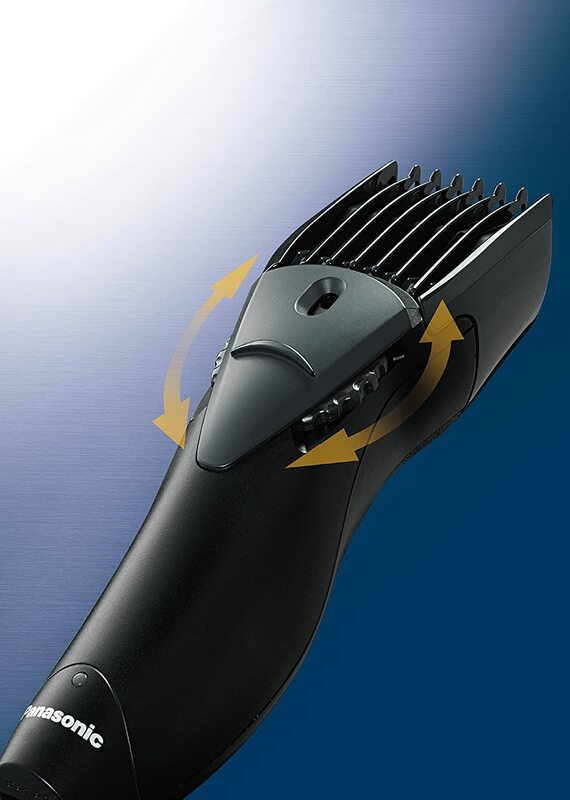 Panasonic ER-207-WK-44B Men's Beard and Hair Trimmer (Black) This Panasonic (ER207) Trimmer for Men (Black) is designed with perfection to meet all your grooming requirements with perfection. The trimmer exhibits an ergonomic design which offers you a firm grip and makes it highly durable and portable. The product has wonderful features such as a pivot head that follows the contour of your skin. Comes in both cord and cordless makes easy to operate without any hassle. Floating wide blade cutter makes an effective trimming session. Ergonomic s curve design perfectly fits in your hand for better operation. Front height adjustment dial lets you choose among the 12 length settings. Floating cutter type trimming head gives a close cut for your beard. This trimmer comes with a manufacturer's warranty period of 2 years from the date of purchase, so you can easily resolve any problems you have. To Recieve updates and possible rewards for Panasonic ER207 please sign in. To Recieve updates and possible rewards for Trimmer, Clipper & Shaver please sign in.